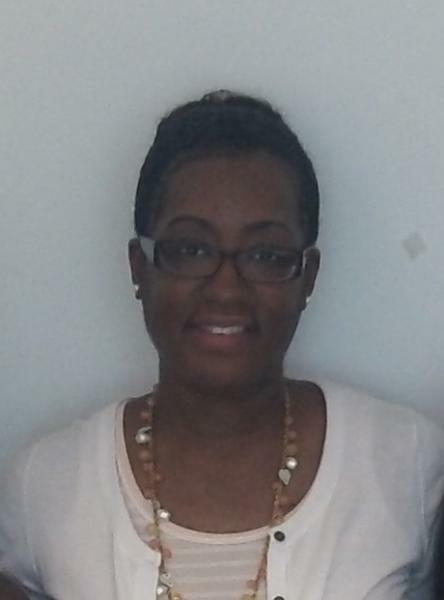 LaRonda Howard was a dedicated NFHC AmeriCorps member during the 2011-2012 service term and served at the Northeast Florida Healthy Start Coalition. What did you do after AmeriCorps and what are you doing now? After completing my service term, I was fortunate to be hired at my host site as a Community Education and Outreach Coordinator. My job was to train and educate lay health advocates in the community about infant mortality prevention. I also trained college students as peer educators to help educate the community about the importance of preconception health and infant mortality prevention. My current position is Assistant Project Director for the Teen Health Project program. I work with the Project Director to implement the Teen Health Project in the community. We have nine host sites. I also assist in training our contracted facilitators for the program as well as other related duties. How did AmeriCorps benefit your future goals? My goal when I became an NFHC/AmeriCorps member was to learn more about the maternal and child health issues in the community. During my service term, I was in the process of getting my MPH degree and had a major interest in maternal and child health. I knew this service position would give me the experience I was looking for. I was very fortunate to serve at such an amazing host site! I learned a lot about the services/programs offered in the community. Furthermore, I was able to help fulfill an unmet need with the services I provided to the community and assisted in reducing health disparities. I gained skills such as public speaking, health outreach and cultural competency. What is one piece of advice you would give a current/future NFHC member? Be prepared to learn from everything you do in the program and have fun!